Home » Frequently Asked Questions » Koreabridge Website » How do I post my resume or a Job Wanted ad? How do I post my resume or a Job Wanted ad? 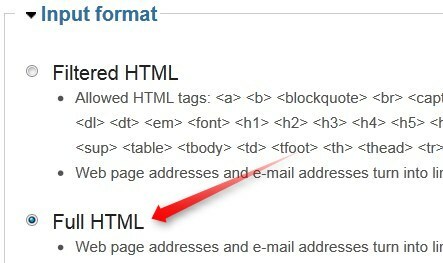 To optimize format, select 'full html'. You will not see this if you are a newly registered user. A moderator will first need to confirm that you are not a spam bot and provide you with appropriate posting options. Once you have been granted 'trusted user' permissions, you will also be able to attach files including resume documents. To do so, expand 'File Attachments' at the bottom of the page. Maximum file size if 5MB. If you do attach a file, we suggest copying/pasting as much of the file contents as well (as described above). This will make it easier for search engines and those searching on the site to find your listing.